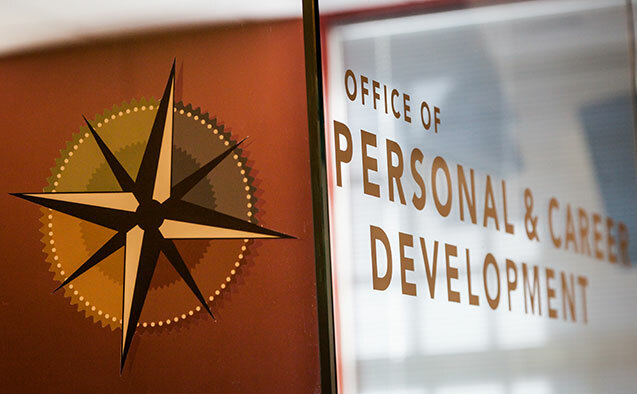 A new report affirms Wake Forest University’s leadership in transforming the traditional, outdated concept of “career services” into a holistic, four-year approach to personal and career development. The Gallup-Purdue Index Report 2016 found that one in six U.S. college graduates say career services at their institution were very helpful – the same number that said they were not helpful at all. These and other findings in the report are based on more than 11,000 interviews with U.S. adults aged 18 and older with at least a bachelor’s degree. 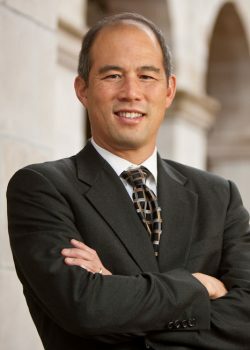 Reporters at the Wall Street Journal, Inside Higher Ed and The Hechinger Report featured insights from Andy Chan, Vice President for Innovation and Career Development, because Wake Forest’s Office of Personal and Career Development (OPCD) has been a national pace-setter for the college-to-career transition. The OPCD is continually innovating, and efforts made over the last several years are translating to jobs. The latest available first destination data shows that 98 percent of the Wake Forest undergraduate class of 2015 were either employed or in graduate school (based on a 90 percent knowledge rate) six months out of college. ‘“One of the challenges is helping students understand that going to the career office is a multioccasion, multiyear experience, not just going ‘at least once.’ Sometimes students think they’ll go one time for 30 minutes and get everything they need, but it’s not that simple,”’ Chan told Inside Higher Ed. One strategy the OPCD implements is to “go where the students are.” Also, it works closely to offer programming and build relationships so students understand the value of working with the OPCD from their first days on campus – a practice that is not commonplace across higher education. 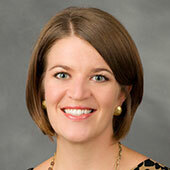 Learn more about Wake Forest’s signature leadership in personal and career development. Career treks offer students valuable opportunities to learn about companies, industries and careers in a personal setting. Students travel to key locations across the country to engage with industry professionals, expand their networks, and increase their awareness of career possibilities. The F.M. Kirby Foundation Access and Opportunity Endowment Fund awards a limited number of need-based grants and stipends for undergraduate students each semester. Wake Forest is taking career treks to Atlanta in December, San Francisco in January, and New York in March. Learn more.